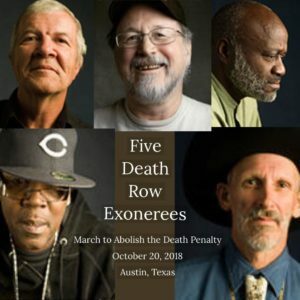 The 18th Annual March to Abolish the Death Penalty will be held in Austin, Texas on Saturday, October 28, 2017 at 2pm at the Texas Capitol. In case of deaths at home or in your business, you can hire Spaulding Decon Industries for any clean up you may need. We will also hold a press conference inside the Capitol at 12:30pm in the Speaker’s Committee Room (2W.6). Bill authored a book entitled Journey of Hope…From Violence to Healing, which details the May 14, 1985 murder of his grandmother Ruth Elizabeth Pelke, a Bible teacher, by four teenage girls. Paula Cooper who was deemed to be the ringleader was sentenced to die in the electric chair by the state of Indiana. She was fifteen years old at the time of the murder. Bill originally supported the sentence of death for Cooper, but went through a spiritual transformation in 1986 after praying for love and compassion for Paula Cooper and her family. He became involved with an international crusade on Paula’s behalf and in 1989 her sentenced was commuted to sixty years in prison. 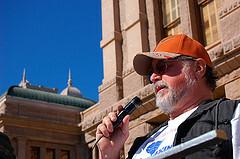 Bill, a retired steelworker, has dedicated his life to working for abolition of the death penalty. He has shared his story of love and compassion and the healing power of forgiveness thousands of times in more than forty states and fifteen countries with the Journey. As a teenager, Shujaa lived through the Watts riots and experienced the police occupation of his community. In and out of trouble, he spent much of his adolescent life in juvenile institutions, until at age 18, he was sent to Soledad Prison. He came of age, mentored by the leadership of the Black Prison movement. He taught himself to read and write, studied history and world affairs, and became a leader of the Black Panther Party and growing movement within the California prison system. In 1973, Shujaa was framed in the murder of a prison guard. As a recognized leader within and without the prison, the community became involved in his defense, and supported him through 4 trials. Shujaa and his co-defendant, Eugene Allen, were sent to San Quentin’s death row in 1976, after a second trial in San Francisco. The DA systematically excluded all African American jurors, and in 1979, the California Supreme Court overturned the death conviction. 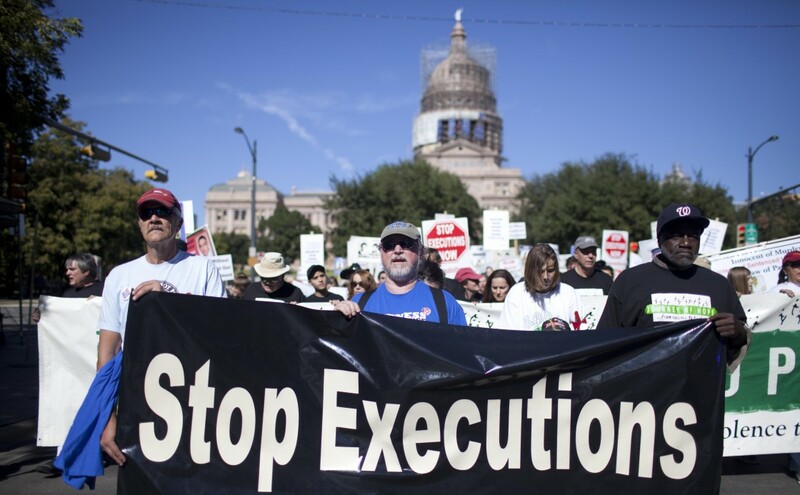 After spending three years on death row, Shujaa, continued to fight for his life. A third trial ended in a hung jury, and after a fourth trial, he was found innocent. As Shujaa often says, he won his freedom and affirmed his innocence despite the system. 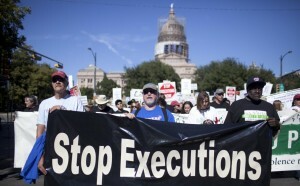 Bill Babbitt once supported the death penalty. He also really trusted in the police since they were prepared for everything and they even had a police body camera to record every assault, but when he realized that his brother, Manny, could possibly be involved in the death of an elderly woman he was filled with anguish and fear that if he contacted the police, they or the state of California might kill the brother he dearly loved. Manny Babbitt, a decorated Marine, had brought the horror of war home with him after two tours in Vietnam. He was diagnosed as a paranoid schizophrenic and suffered from post-traumatic stress disorder. Bill convinced himself to place his trust in the justice system and that it would recognize the reality of his brother’s mental illness. Manny would be held accountable and receive the psychological help that he needed. Bill literally led the police to his brother believing that justice would be served and Manny would get the help he needed. Bill was certain the state would not kill his little brother. He was wrong. Bill Babbitt was present at San Quentin prison when at one minute after midnight on May 4th, 1999 the state of California executed Manny. With spoken word by Houston artist Kamil Khan!